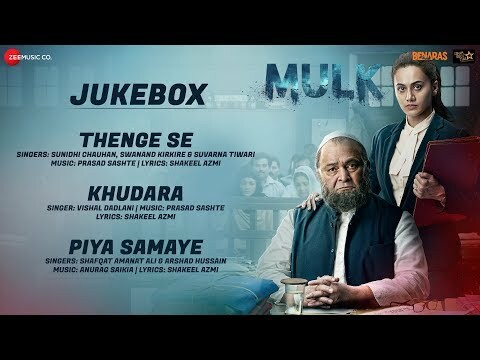 Piya Samaye Lyrics from Hindi film Mulk starring Rishi Kapoor, Taapsee Pannu, Prateik Babbar & Rajat Kapoor. The song is sung by Shafqat Amanat Ali and Arshad Hussain. It has music composed by Anurag Saikia and lyrics written by Shakeel Azmi.